Here are some Winter Wonderland Cupcakes that I came up with for my husband. 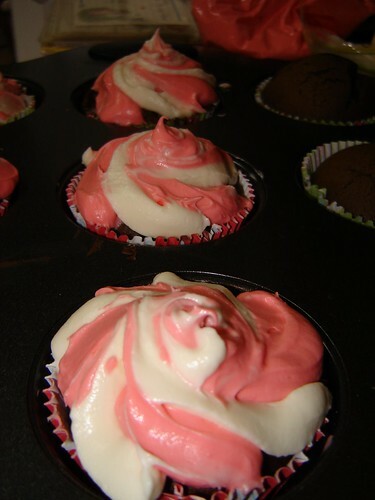 He loooves peppermint and chocolate, so what could be better than combining these flavors in a scrumptious cupcake?? ?